Even though Heartbeats is just a cover and was used for a commercial, it does wonders for the original song by ‘The Knife’ (look it up on youtube. 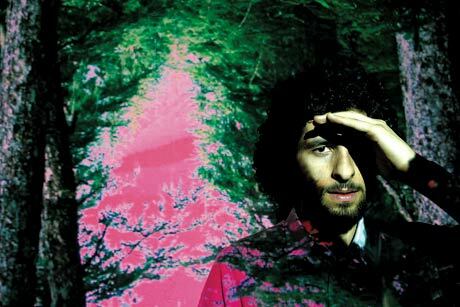 You won’t believe how much better José González‘s version is). After you finish bouncing balls around make sure you listen to Crosses too. This guy is a brilliant singer/songwriter. Have a great 2012!